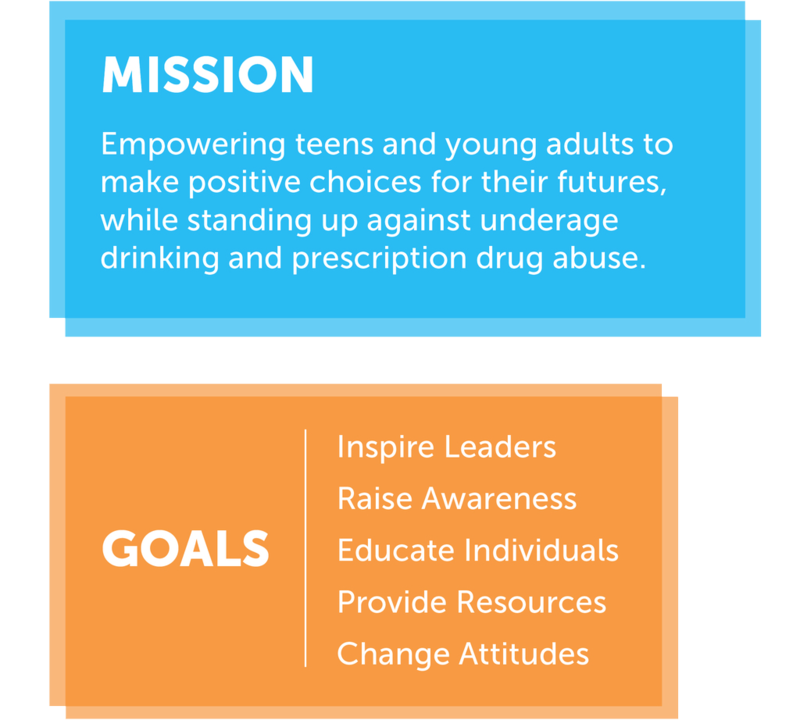 We are seeking to INSPIRE teens and young adults to be leaders in their communities and live healthy lifestyles apart from prescription drug and alcohol abuse. Define Your Direction is a movement of peers, parents, community leaders and educators to change the perception of alcohol and prescription drug abuse in Oklahoma communities. By educating teens and young adults about the dangers of both subjects, we are creating a generation of students eager to participate in their communities, live healthy lives and be positive role models. Through Define Your Direction, you can receive free resources to use when talking to teens about prescription drug abuse and underage drinking. We are grant-funded by the Substance Abuse and Mental Health Services Administration in collaboration with the Chickasaw Nation and Southern Plains Tribal Health Board. Think of a choice you made that directly led to a positive change. Now, think of a choice you made that negatively impacted you or your loved ones. 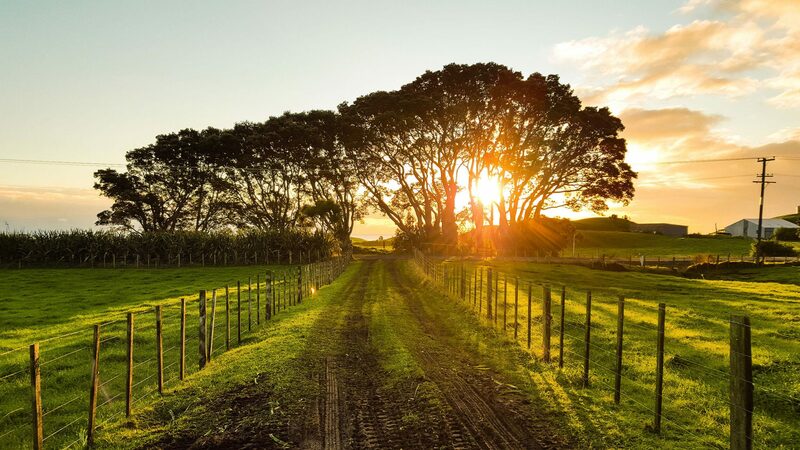 Define Your Direction focuses on making those positive choices in life when you come to a difficult crossroads. This video was written and filmed by Oklahomans who want to help you #DefineYourDirection. See the full video in the Cinemark Ada and Carmike Ardmore theaters! To enhance the overall quality of life of the Chickasaw people. To advance the behavioral health of the nation by reducing the impact of substance abuse and mental illness on America’s communities. Strong Indian people making healthy choices throughout their circle of life.